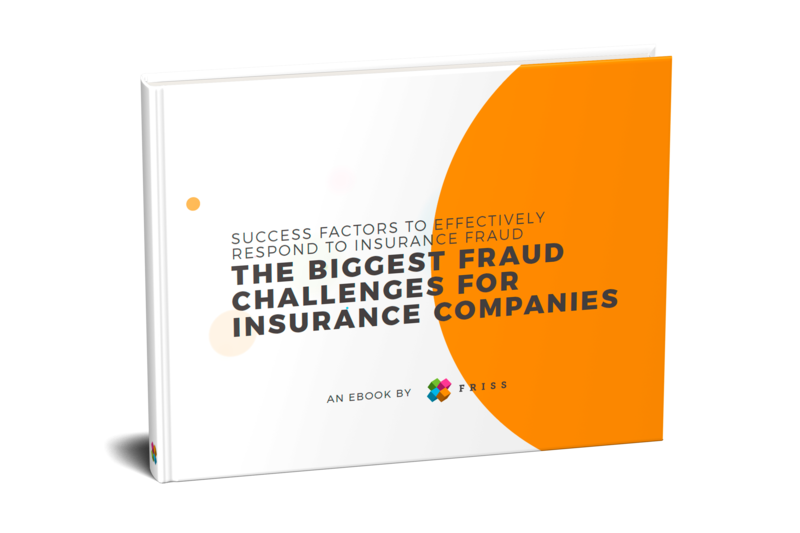 This ebook answers insurers' biggest challenges in effectively responding to fraud. Learn about the success factors and how to avoid pitfalls. In order to stay ahead in dynamic times and to be sustainable in the future, it is time for insurance companies to convert words into action. The challenges described in this ebook are just the tip of the fraud fighting iceberg. New means of communication and new technologies are adapted each day and it can be hard to keep up. What it boils down to is the importance of creating a fraud fighting culture – the sooner, the better. An automated fraud detection system can greatly help a company in creating such a culture. But it is not the end game. Regular trainings, C-level commitment, new processes and the sharing of learnings are just as important. Effective fraud fighting is an ongoing process of adaption and optimization.